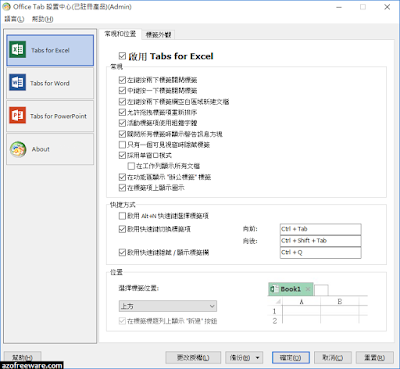 Office Tab - Adding Tabbed Interface for Office. 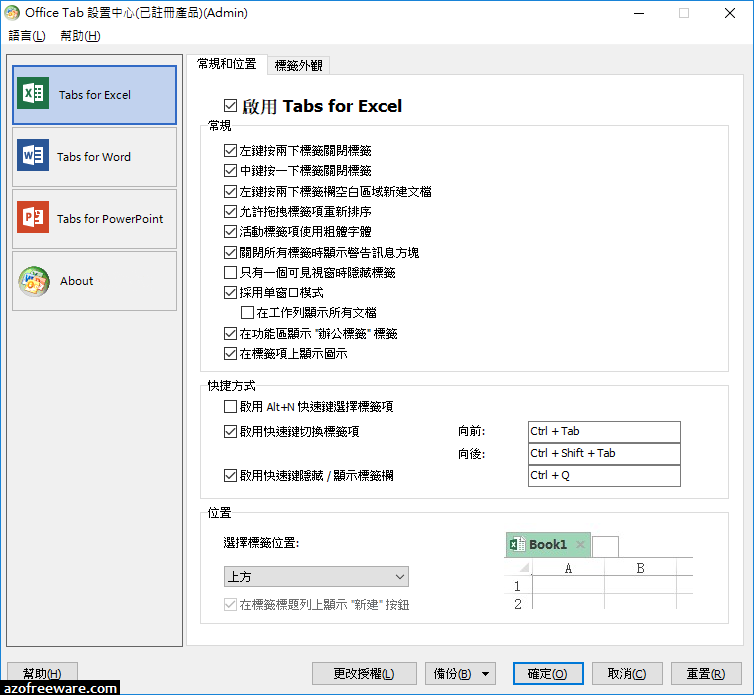 It enables tabbed browsing, editing, and managing of Microsoft Office applications. You can open multiple documents / files in a single tabbed window, such as using the browser IE 8/9/10, Firefox, and Google Chrome, and also save and close all Office documents with just one click. It's compatible with Office 2016, 2013, 2010, 2007, 2003 or Office 365!